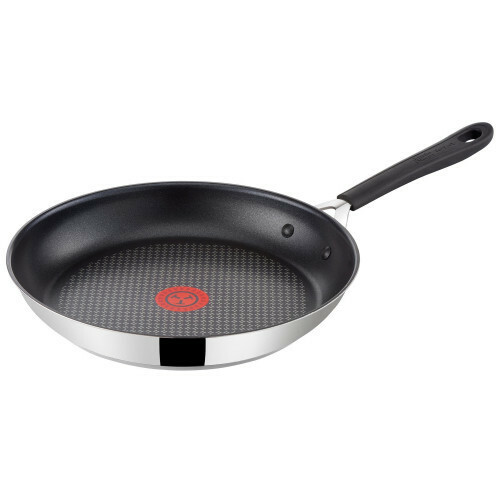 Forging and shaping aluminum with comprehensive forces creates very light & durable cookware which becomes excellent heat conductor between your food and fire. 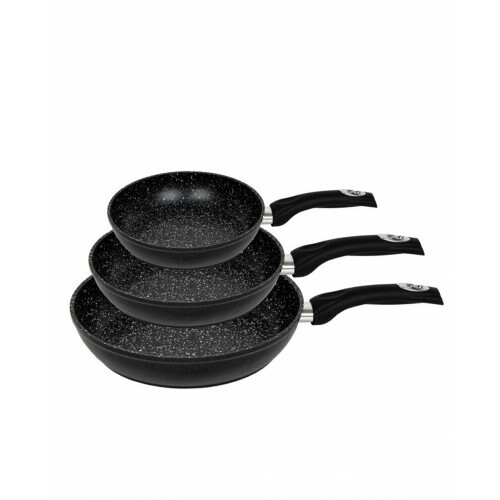 Cookware?s thick base is for maximizing heat distribution and aluminum body for resisting corrosion effects. 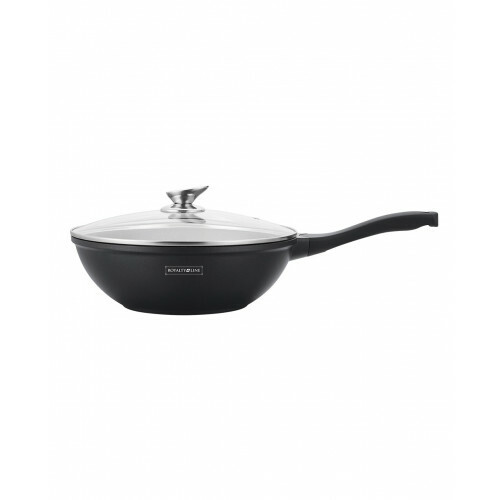 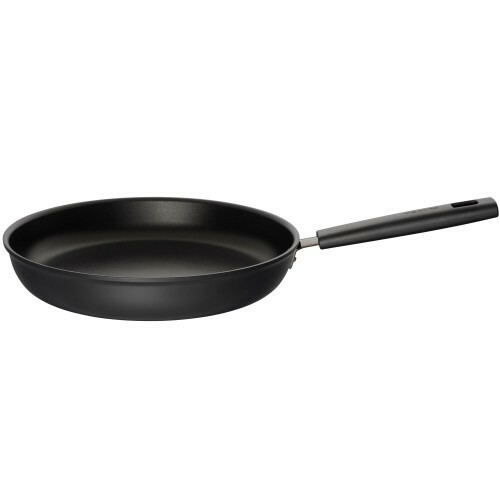 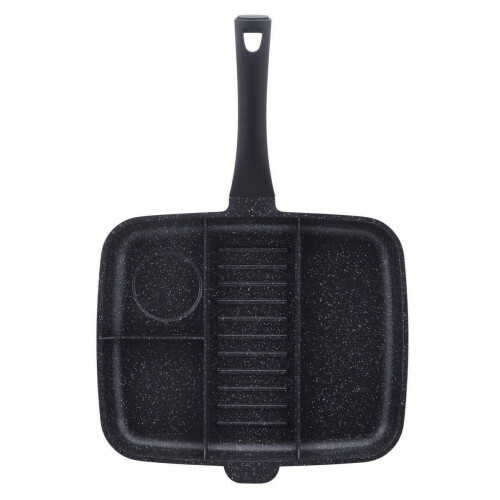 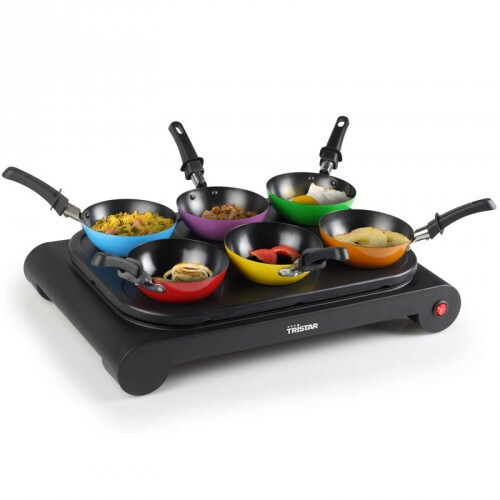 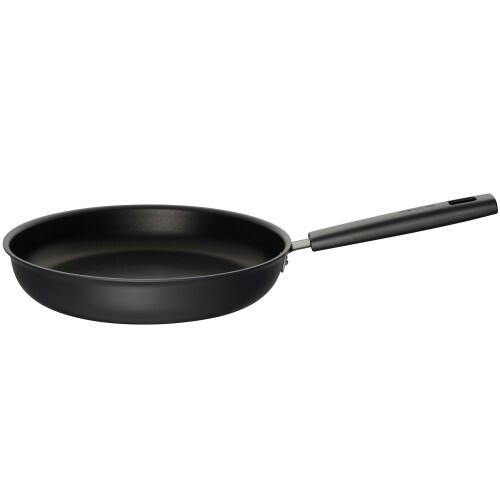 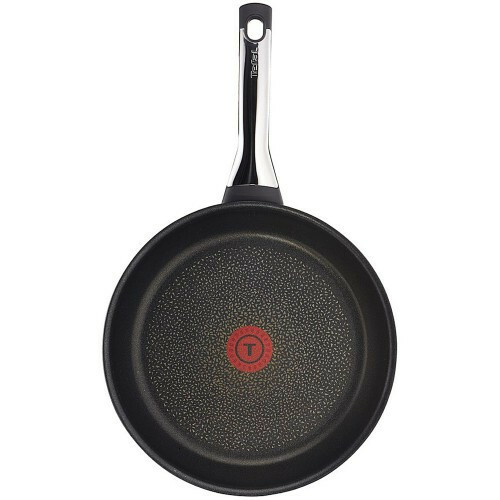 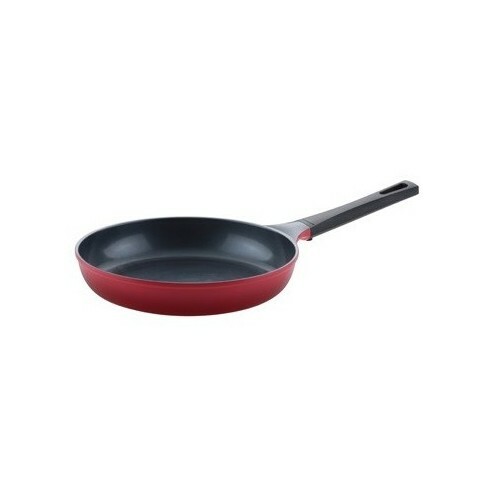 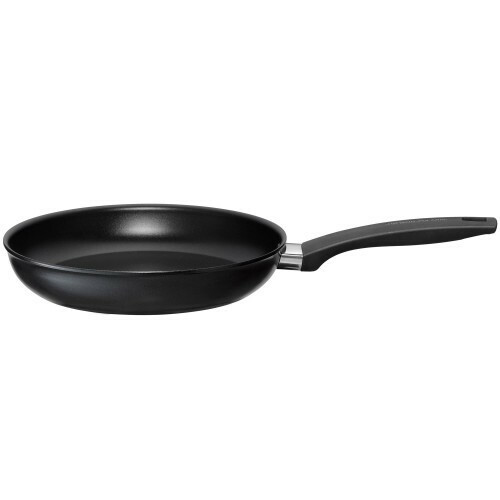 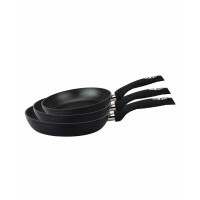 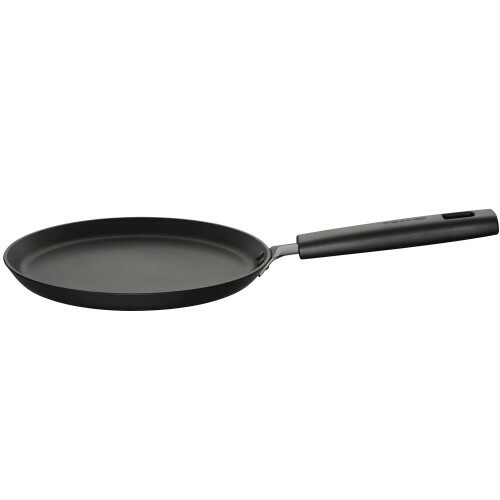 Non-stick surface requires less fat & oil in cooking process and it is easier to clean. 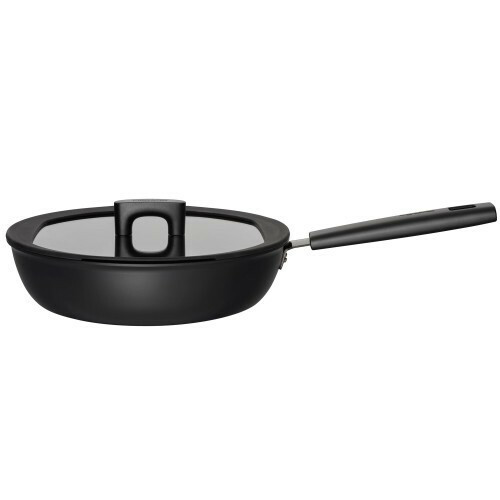 Handles stay cool with a mixture of Bakelite & silicone besides hot body of the product. 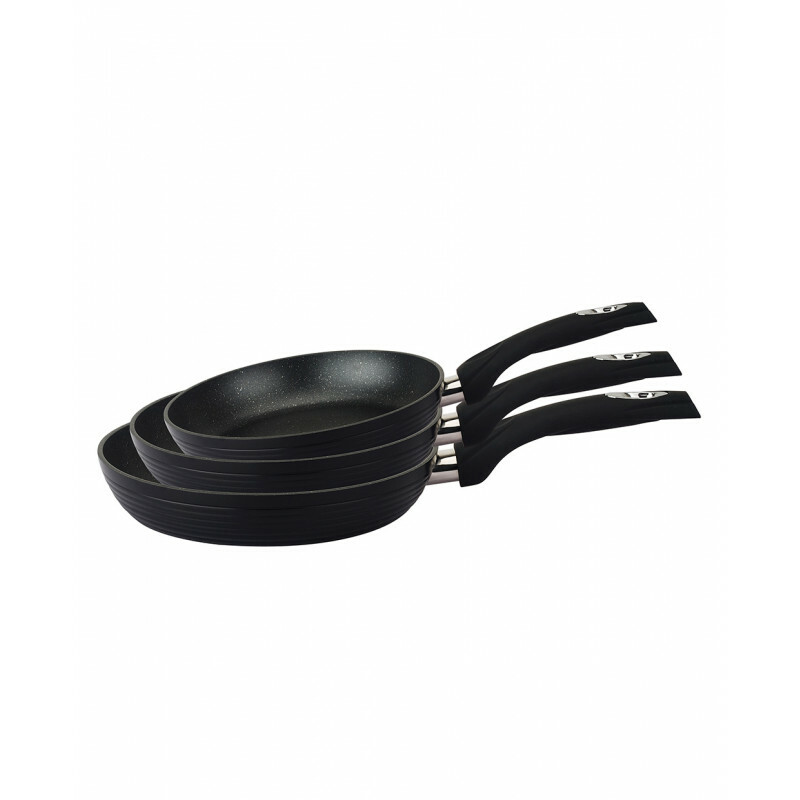 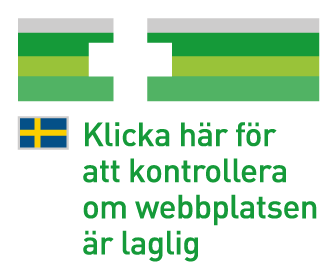 They are ergonomically designed to maximize comfort, stabilization and safety.